The Nutribullet Rx is the best blender for smoothies, shakes, and more if you’re looking for a personal, single serving size. For a blender that’s under $200 but performs like a $400 one, try the Oster Versa Pro Performance blender. With 1200 watts of power and 12 different chef designed programs, the Ninja Intelli-Sense CT682SP Kitchen System is one of the best performing blenders on the market. Looking for a powerful blender capable of crushing even the toughest ingredients? 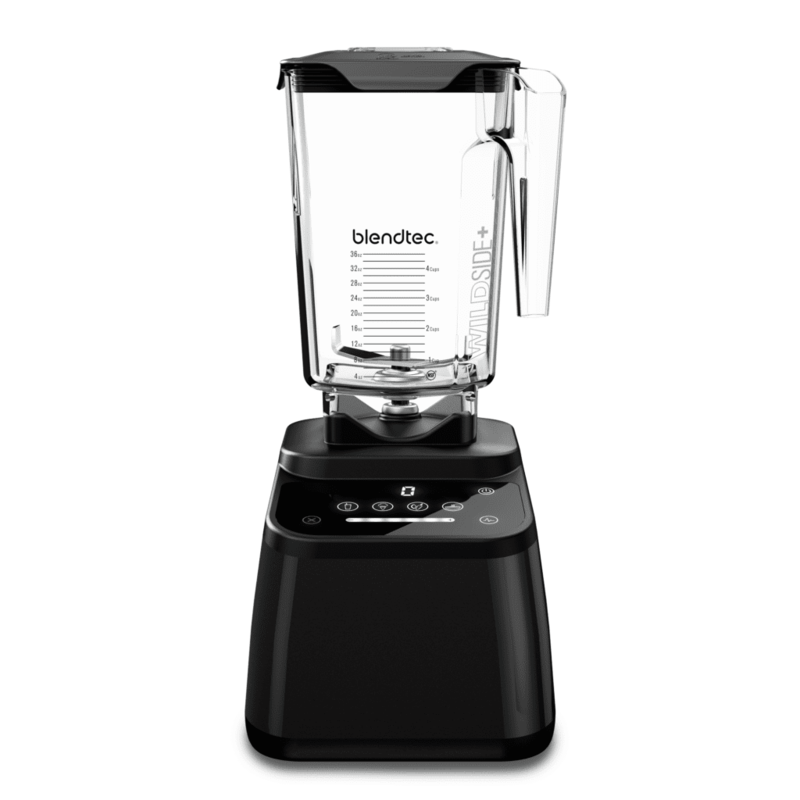 The Blendtec Designer 625 Blender is one of the best performing blenders when it comes to strength and power output. If you know you’ll only be using your new blender for making smoothies, the Ninja Professional NJ600 Blender is for you. The season for whipping up blended margaritas, slushy cocktails, and of course fresh green smoothies is almost here. A good blender is probably the MVP of any kitchen. 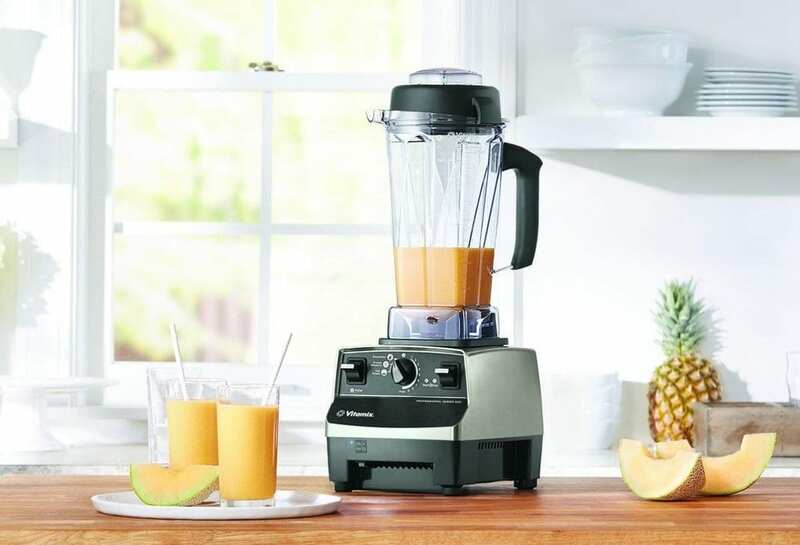 Whether you use it every day to make a healthy concoction or keep it whirling during a backyard BBQ to make classic frozen margaritas, having the best blender for smoothies is going to come in handy. Here are our pick for the best blenders for smoothies to buy in 2019. 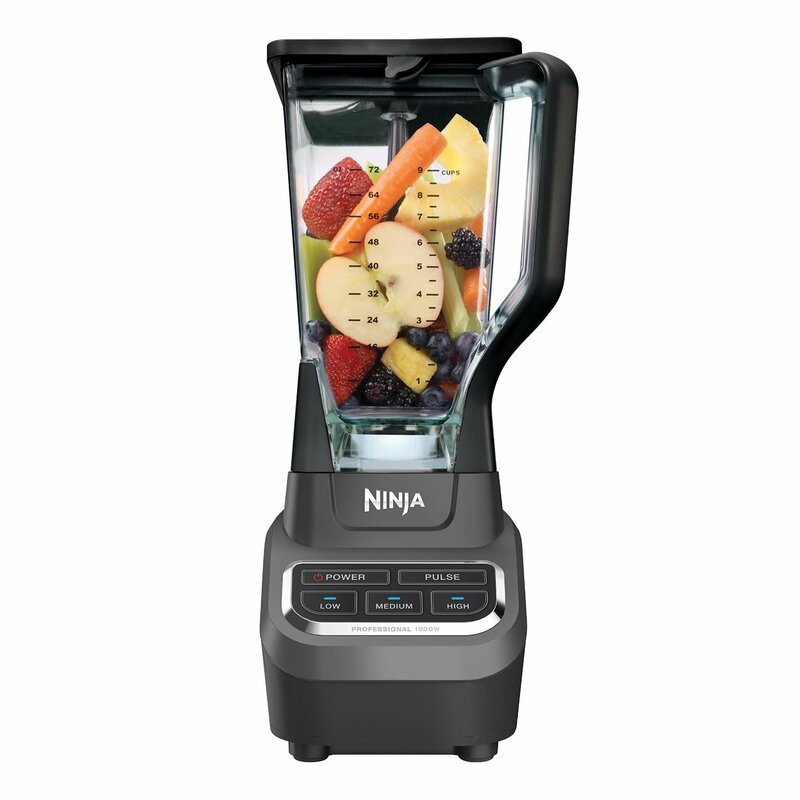 If you know you’ll only be using your new blender for making smoothies, the Ninja Professional NJ600 Blender is for you. It’s arguably the best blender for making smoothies, but isn’t great when it comes to smoothing nut butters, or blending hot soups. It features 1,000 watts of power and a stainless steel blade that make crushing ice, frozen fruits and veggies a breeze. Perfect for whipping up all those green smoothies in the morning or post workout. This smoothie blender also comes with a 9 cup BPA free plastic jar. The Nutribullet Rx is the best blender for smoothies, shakes, and more if you’re looking for a personal, single serving size. This small, but very powerful blender has 1700 watts of power and is capable of blending hot soups, smoothies, and even nut butters. It comes with 3 different blender jars: a 30 oz short ring cup, an 40 oz oversized jar with a pouring spout, and a souper blast pitcher. Hands free smart technology makes it easy to switch between blending functions. Looking for a powerful blender capable of crushing even the toughest ingredients? 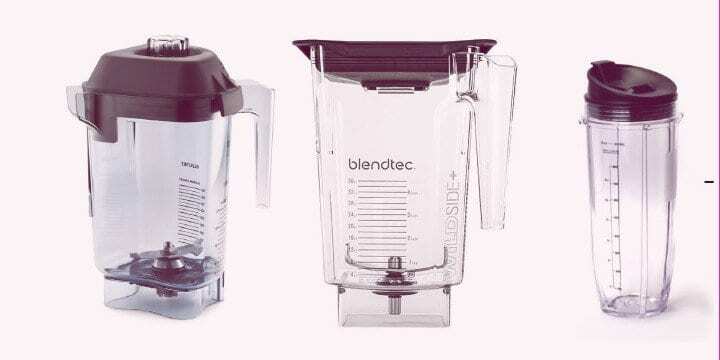 Blendtec is known to be one of the best performing blenders when it comes to strength and power output. The Blendtec Designer 625 is a personal blender with professional blending power. A 3 horsepower motors spins at 300 mph to deliver over 1700 watts of power. The Kitchn did a breakdown of this blenders best functions and it was capable of crushing ice, smoothing nut butters and more. If you want a blender that’s capable of whipping up a lot more than just green smoothies consider buying the Ninja Intelli-Sense CT682SP Kitchen System Blender. 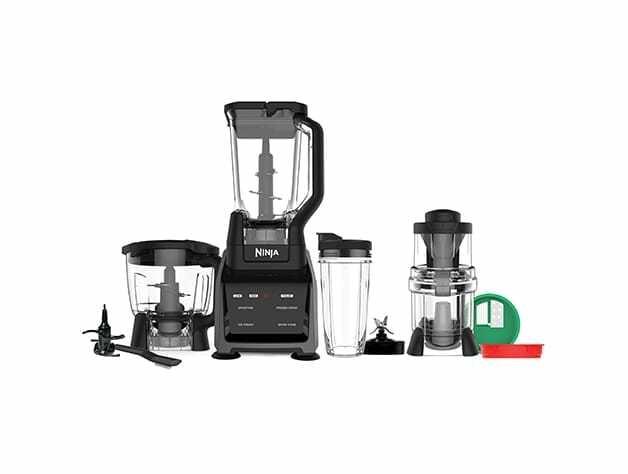 This multi-functional blender includes a high tech base, a 72 oz pitcher, a 64 oz precision processor bowl, a 24 oz slim bullet cup, and an auto spiralizer kit. The spiralizer kit includes an angel hair blade, a fettuccini blade, a papardelle blade, ribbon blade, and spaghetti blade. 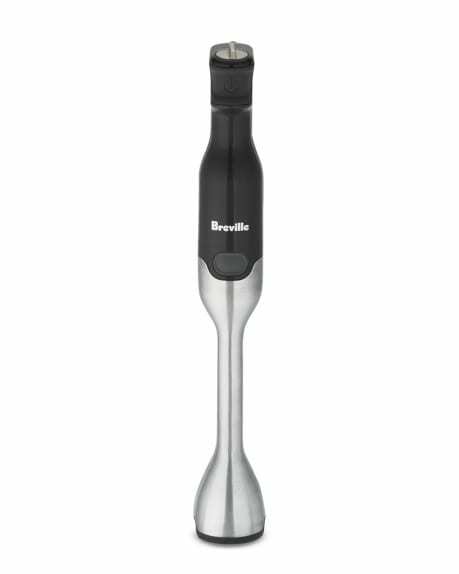 The base is of this personal blender is made with intelli-sense technology that automatically adjusts to the attachment you use, making it easy to switch between blending, food processing, and spiralizing. With 1200 watts of power and 12 different chef designed programs, it’s one of the best performing blenders on the market. It capable of blending, chopping, mixing, extracting, and even kneading dough. It’s easy to store and not an eye sore on your kitchen counter if you’d rather leave it out. This is the best blender for smoothies for under $200. The blender market is abundant. It’s important to know what kind of blender options are available before buying. 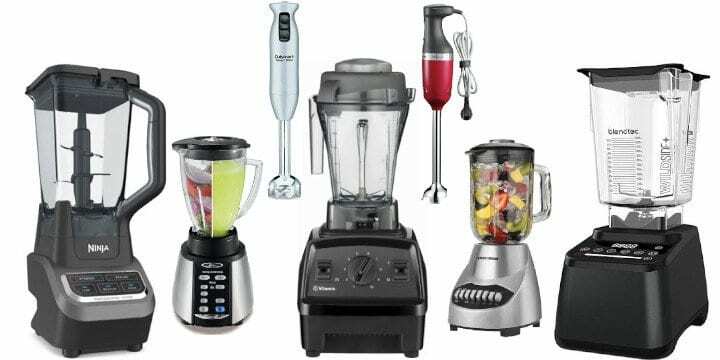 To help you pick out the best blender for your needs here’s a quick breakdown of the different types of blenders available and what they’re best used for. A high-performance blender is a premium blender made with commercial grade quality for personal at-home use. It’s one of the items professional chefs say you must have in your kitchen. These blenders are usually the most expensive and offer the most horse power. While the price tag could be anywhere in the range of $300-1000, they’re likely to last a lifetime and come with better warranties. High-performance blenders are capable of crushing ice, making green smoothies, pureeing hot soup, and smoothing nut butters with ease. High performance doesn’t always mean more functions though. 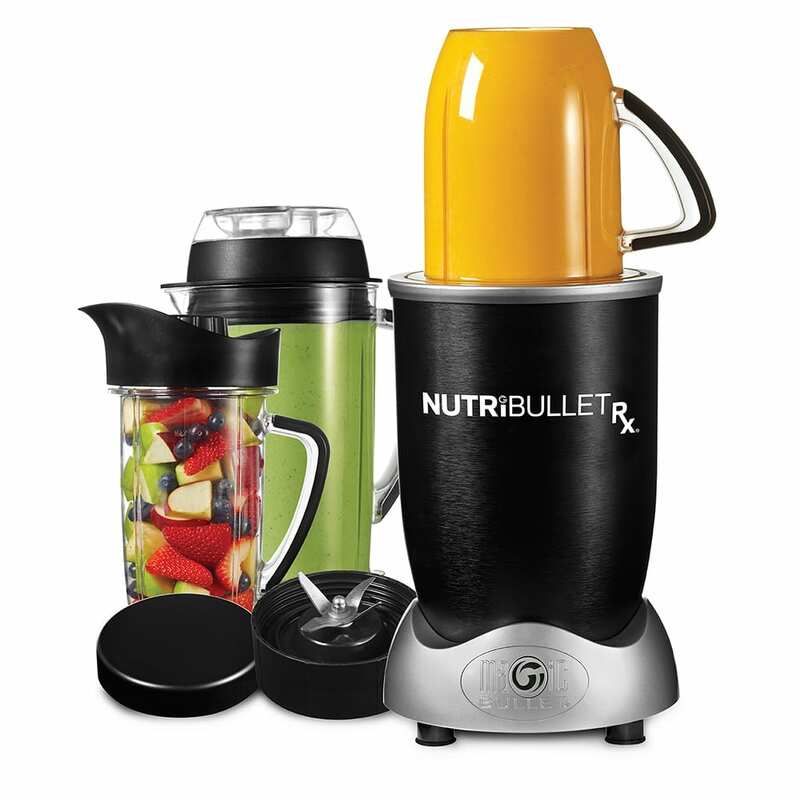 Premium blenders are more about strength, blade precision, and horsepower than added functions and intuitive controls. Conventional blenders are capable of making smoothies, milkshakes, and purees, but sometimes struggle when it comes to smoothing nut butters and aren’t able to blend hot soups. They have less horse power than high-performance blenders and are meant to be used for simpler blending tasks. If you’re looking for a smoothie blender, a conventional blender will work just fine. An immersion blender is a handy blending tool used mostly for pureeing hot soups. Instead of transferring the soup to a standing blender and then pouring it back into the pot, an immersion blender allows you to blend directly in the pot you’re already cooking with. Immersion blenders are more of an accessory than a fully functioning blender. While they’re also capable of making smoothies and shakes they aren’t ideal. A conventional, high-performance or personal countertop blender are better choices for making green smoothies and shakes. 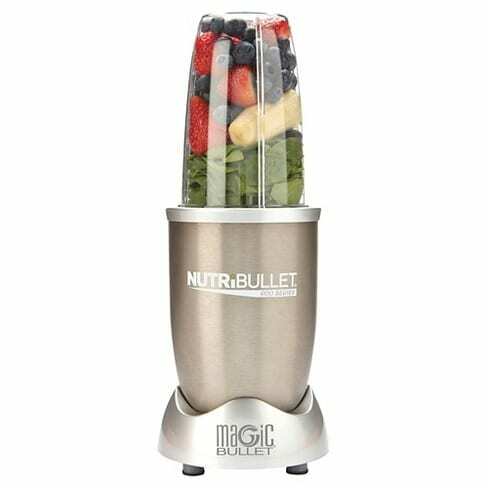 The NurtiBullet is a perfect example of a personal smoothie blender. These smaller blenders are great for making single servings of smoothies, protein shakes, and milkshakes. They’re also convenient for making sauces like pesto, red pepper spreads, and hummus when making smaller portions. Just because these blenders are smaller in size doesn’t mean they’re less powerful. Some personal blenders have more power output than larger conventional models. Looking for the best smoothie blender? Buying a blender that’s right for your unique needs can be more complicated than you might think. If you aren’t sure what to look for in a blender, read our detailed buying guide before making your purchase. The power output, or motor function, is one of the most important things to consider in a blender. You want a quality blender that’s capable of crushing ice and emulsifying frozen fruits and veggies for all those delicious green smoothies. Immersion blenders are your weakest option. They feature between 200-300 watts of power, making them capable of blending soft ingredients and a limited volume at a time. Conventional and personal countertop blenders typically feature power output between 500 watts and 1000 watts. Although you can find some personal blenders, like Nutribullet, with as much as 1800 watts of power. This makes them capable of blending ingredients for smoothies, protein drinks, and milkshakes. It doesn’t make them strong enough to crush large volumes of ice or other tough ingredients. 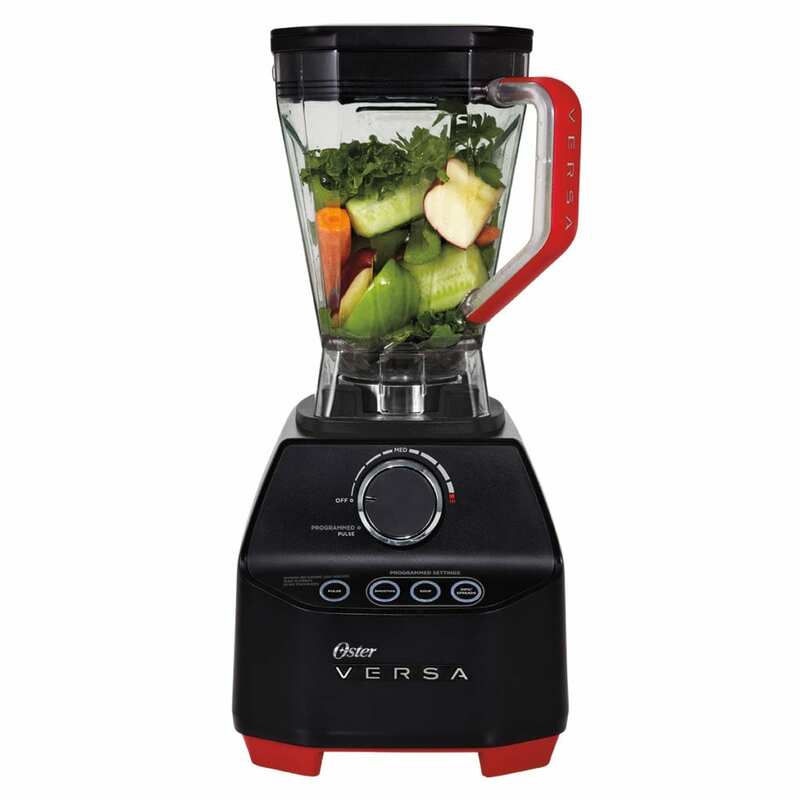 High-performance blenders feature power output of 1000 watts and up. Some premium blenders have close to 2000 watts of power. This makes them extremely powerful. They’re able to crush ice, smooth nut butters, blend soups, and emulsify tough ingredients. Because these blenders are so powerful they’ll cost you more in electricity and are likely to slide around on your countertops while in use. When buying a new blender consider the size and capacity. The size includes the overall size of the blender when the base and blender jar are attached. Is storage space or counter space a concern for you? Consider how much room you have available for a blender on your kitchen countertops before buying. The capacity of the blender jar determines how many smoothies you can whip up at once. Conventional and high-performance jars come with varying jar sizes between 4-9 cups. Personal smoothie blenders have a 2-4 cup capacity. The quality of the blade is very important. You want to look for a stainless steel blade because plastic will wear out quickly. 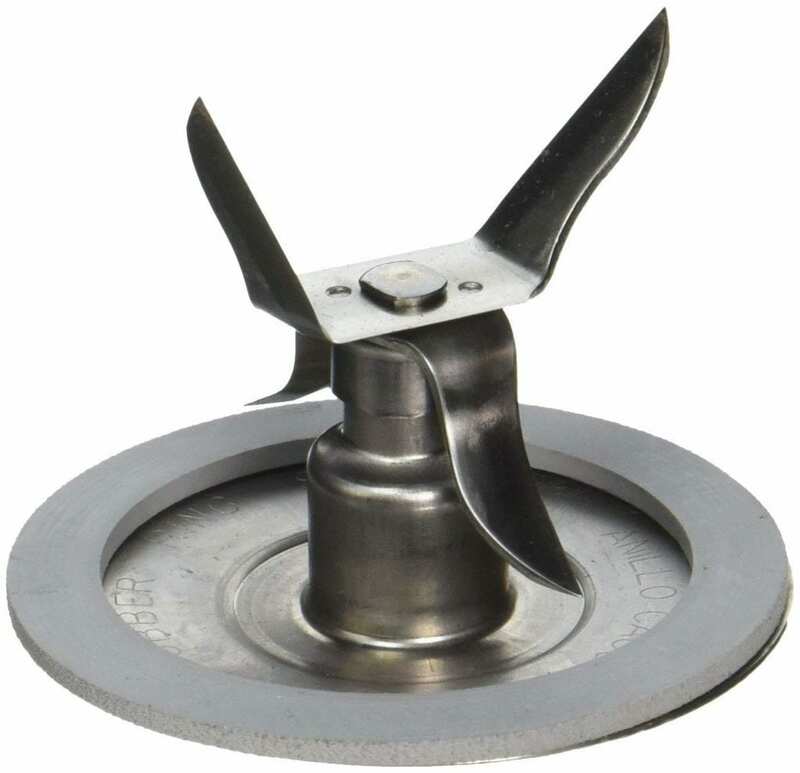 The most common blade for smoothie blenders is an ice blending blade with four points pictured below. Some high-performance blenders like Blendtec use two point, stainless steel blades like the one pictured below. This style is capable of crushing ice and tough ingredients in larger volumes. You can also buy blenders with different blade attachments. Some multifunction blenders like the Ninja Intelli-Sense CT682SP Kitchen System include blades capable of spiralizing, slicing, dicing, and even kneading dough. Blender jars are usually made of out 3 different kinds of material: glass, plastic, and stainless steel. Glass and plastic jars are the most common and also the most convenient to use because you have a view of the ingredients while blending. Being able to see the ingredients helps you adjust proportions as you go and even assist with blending if the lid includes a tamper. Plastic jars are the most lightweight which make them easy to transport. However, they’re also the most likely to absorbs odors and tend to scratch easily. If you’re buying a blender with a plastic blender jar make sure it’s BPA free. BPA free plastic jars will make sure no harmful toxins are leaking into your smoothies and juices while you blend. Glass jars don’t scratch as easily as plastic, but they will crack if you drop them. Most high-performance smoothie blenders come with glass jars because they’re easy to clean, absorb fewer odors, and give you a nice view while blending. While not as popular as glass or plastic, some blenders do come with stainless steel jars. These blender jars are the most durable. They won’t break or crack if dropped and don’t absorb odors. The one downside is that you aren’t able to see inside while blending. These days you can find high tech blenders that come with all kinds of unique functions like spiralizing, kneading dough, and more. The best blender for smoothies doesn’t necessarily need to come with all the extra bells and whistles though. Here are the functions you should be looking for in a quality blender. A good blender will come with 3-4 different settings. Liquid, puree, and stir are the most important and chop is an added setting that’s convenient to have. Liquid: This setting turns anything you put in the blender jar into a liquid. It mixes juices and extract juices from fruits and vegetables. Puree: This setting will turn ingredients into a puree or paste like consistency. Smoothies, baby food, and nut butters are all made with this setting. 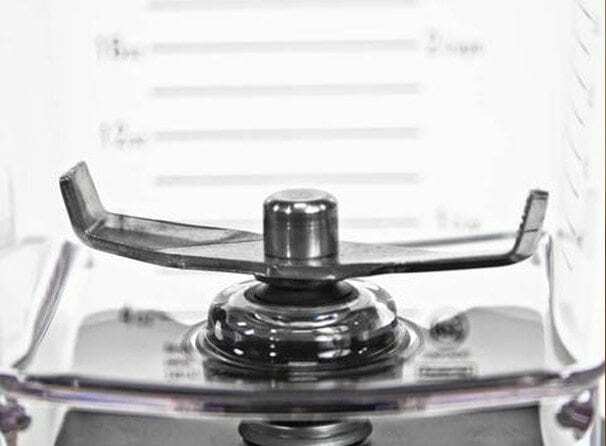 Stir: This setting helps blend liquids quickly and evenly. It’s also a good setting to switch to after using the puree setting when making smoothies or shakes to make sure all the ingredients are evenly stirred after being pureed. Chop: This setting finely chops fruits, vegetables, and even meat. It’s great for making pestos and sauces. 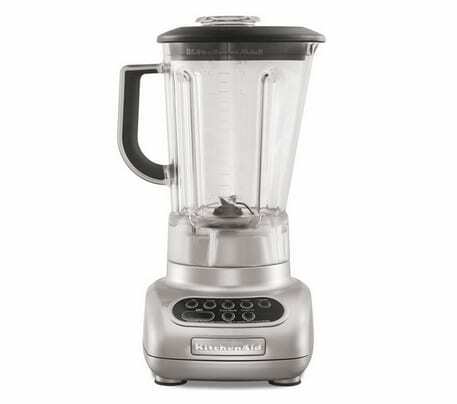 Quality Blenders also come with a variety of speed controls: low, medium, fast, and whip or pulse. Picking out a blender that’s easy to clean is critical. Look for a blender with a base that’s made of chrome, stainless steel, or hard plastic. They’re easy to keep clean by wiping them down after to every use. Glass and BPA fee plastic blender jars are the most convenient to clean because they’re dishwasher friendly. 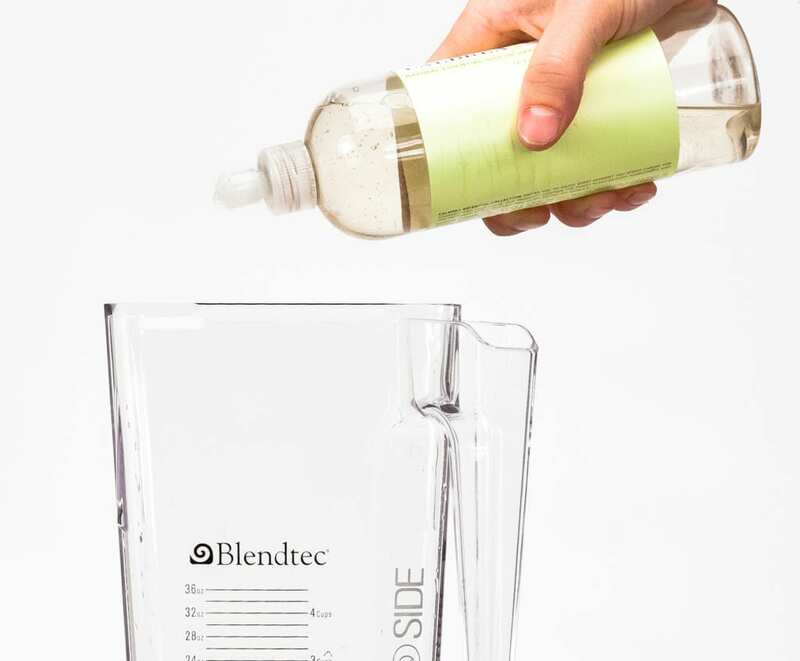 Most blender jars allow you to unscrew the blade from the bottom of the jars so you can wash them separately. Look for blades that come with 2-4 prongs so that you can easily get leftover food and residue out from all the nooks and crannies. An easy way to clean your blender jar besides popping it in the dishwasher is to pour warm water and a splash of dish detergent into it and then blend. This helps break up any food stuck to the edges. A warranty will make sure your blender keeps running smoothly for years. Most manufactures offer a limited warranty that ranges from 5-10 years. Although lower priced models sometimes come with a warranty that only covers 1 year. Here’s a quick look at the warranties offered by the brands we reviewed. Oster offers the best warranty options on blenders. While lower priced models only come with a 3 year warranty, the more expensive models are covered for the cost of parts and labor for 10 years. The warranties cover the cost of replacement parts and workmanship due to defects, but not damage from misusing the appliance. Nutribullet offers a free 1 year warranty on their personal blenders that covers repairs and replaces parts due to defects in materials or workmanship. The warranty doesn’t cover damage due to normal wear and tear. It also doesn’t cover damage due to misuse or abuse of the appliance. After the 1 year warranty is up you have the option of purchasing an extended 4 year warranty. 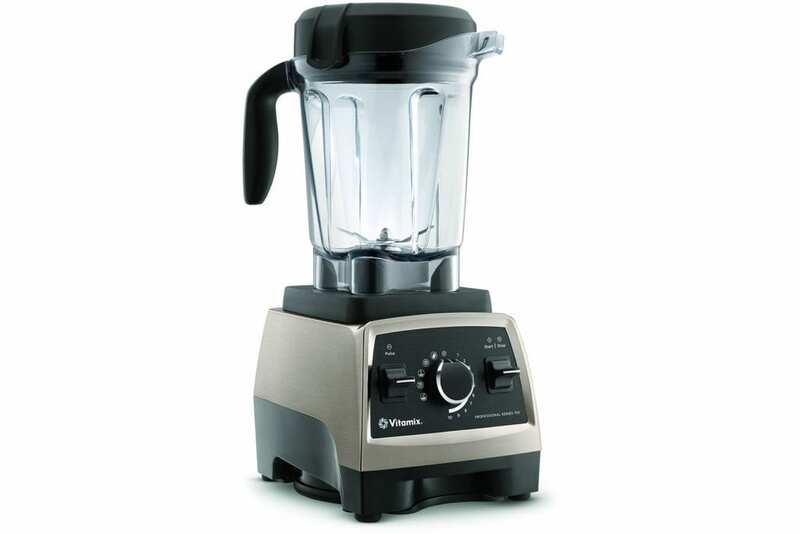 Ninja offers a free 1 year warranty on all it’s blenders that covers the cost of repairs and replacement parts. The warranty doesn’t cover damage due to normal wear and tear, commercial use of the product, or damage caused by transportation. After the 1 year warranty is up, Ninja offers several warranty options you can purchase. You can choose between a 2 year, 3 year, 5 year, or lifetime warranty. Some warranties are also available with VIP bonuses. Blendtec offers different warranty coverage depending on the model you buy. Some premium blenders come with a 10 year warranty. Other, cheaper models include a 2 year or 3 year warranty. If you buy a new blender jar, the jars also come with a 3 year warranty. A blendtec warranty includes repairs and replacement parts for damage caused by defects in materials and workmanship. The warranties don’t cover damage due to abuse, misuse, or negligence. The best blender for smoothies can fall into a wide range of prices. You can find models as cheap as $20 and as expensive as $1,000. How do you know what price range you should be looking in? It’s important to take into consideration how much you’re willing to spend on a new blender, but also make sure to consider the quality of the blender and the warranty. Spending a little more on a high-performance blender can be worth it if you plan making smoothies every single day. Premium blenders usually cost between $200-700. They come with the best warranties and are made of higher quality materials. Conventional blenders range in price between $50-$300. While they don’t come with as much power output as high performance blenders, they will get the job done. Look for a conventional blender around $150 if you want yours to last. Personal/Smoothie blenders cost anywhere from $20-$200. Although they’re the smallest model, high quality ones like Nutribullet are both cost effective and high quality.